Photo by Flickr User mailumes. One of the most beautiful and practice-affirming experiences I’ve had with modern yoga is through the healing process. Once you’ve been practicing for a number of years, you’re bound to go through your fair share of life phenomenon. The unexpected happens and you find yourself in transition. Be it a job change, a physical change (like pregnancy) or an injury, change is the only constant. It’s just natural. And, thankfully, modern yoga is diverse enough that it can accommodate all of these shifts in our life rhythms. I will be the first to admit, I used to be a die-hard asana junkie. In my teens, it was all about the physical practice. 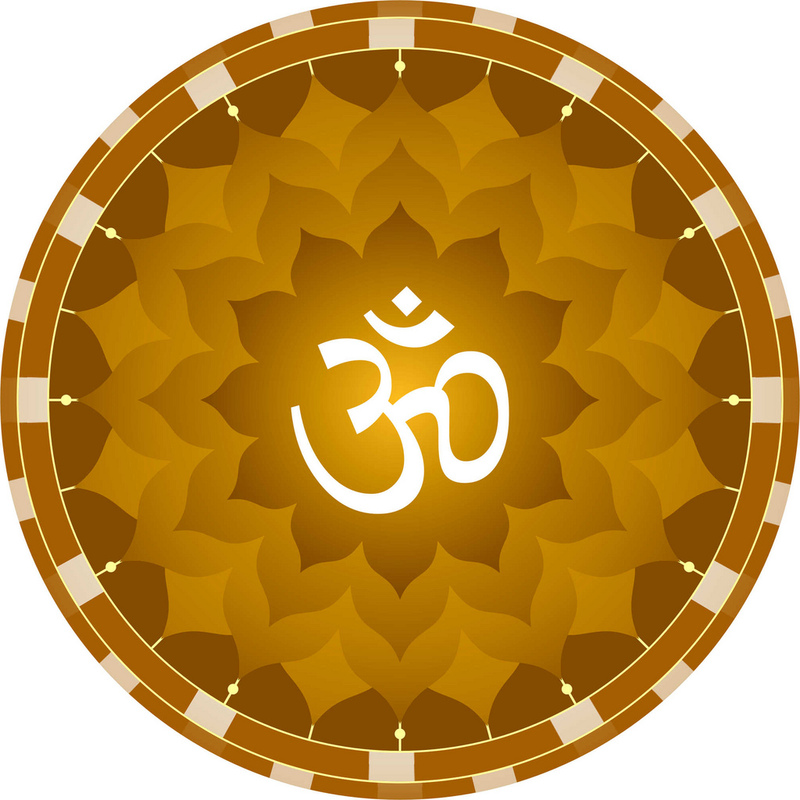 Yoga was primarily a great way to stay fit, while sustaining my inner inkling for spirituality with little nuggets of wisdom. Yoga asana was my life-crutch. Heavy asana practice was always there for me, waiting for me just around the corner, in the next Ashtanga class. At 21-years-old, I went out on a limb and moved to a ski resort in Utah. My native-Texas bones and skin dried right up, and less than a week into my new stint, I broke my arm snowboarding. I was devastated – Absolutely devastated. Moving my arm felt like shaking a coin purse. Clink Clink. It felt like I would never do a down dog again, let alone a handstand or peacock pose. All I could do for weeks was lie on my back and breathe. Photo by Flickr user shawnzrossi. I had studied pranayama before, but had yet to truly integrate the subtler forms of breath ratio and intent into my personal practice. Around week three, post-injury, I decided to go for it. Even if I never rocked a big, peak pose again, I knew I had to start somewhere. And what better place to begin than right where I was? I dove into Gary Kraftsow’s book, Yoga for Transformation, and let the lineage stream of integrated yoga therapy guide my practice. Through his words and guidance, I discovered new methods for practicing asana and uncovered deep contentment with my situation. Although, at the time, I was a total amateur of therapeutic yoga, starting with my own practice eventually gave me the confidence to work with my other mountain-dweller friends. Many of them were in pain from mountain sport injuries, too: ACL-s, necks, wrists, knees… the whole kit and caboodle. From their enthusiasm (and from my own! ), the way I perceived the whole paradigm of impermanence began to shift. Just because your practice needs to change, it doesn’t mean you’re no longer practicing. It simply means it’s different. From my personal experience, I now see that the evolution of our sadhana, our ongoing yoga practice, is far more satisfying, healing and empowering than all of the arm balancing poses in the world. The more we find freedom in the evolution of our own yoga practice, the closer we come to embodying the ultimate freedom that yoga itself represents. Finding the courage to let my perception mature, along with the evolution of my practice, gave me the depth and strength to offer the healing power of yoga to others. And for this gift of being able to serve from a place grounded in experience, I am eternally grateful… Even if I never again rock a killer handstand. Ina Sahaja is a committed yoga student, teacher and friend along the path. 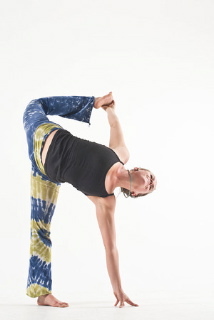 Along with teaching weekly classes in Boulder, Colorado, she travels to lead workshops and retreats. She is the founder of Yoga for You!, a phone-led beginners’ series for rural communities, and Embodied Sanskrit, her signature course for yoga teachers and practitioners; de-mystifying the ancient language of yoga through a unique somatic learning experience. 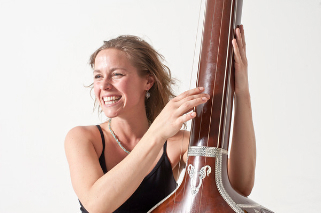 She is a passionate kirtan artist and is writing her first book based on her thesis, about embodied ritual in modern yoga. She blogs regularly on her website, www.yogawithina.com. You can also connect with her at www.facebook.com/ina.sahaja and https://twitter.com/inasahajaa. 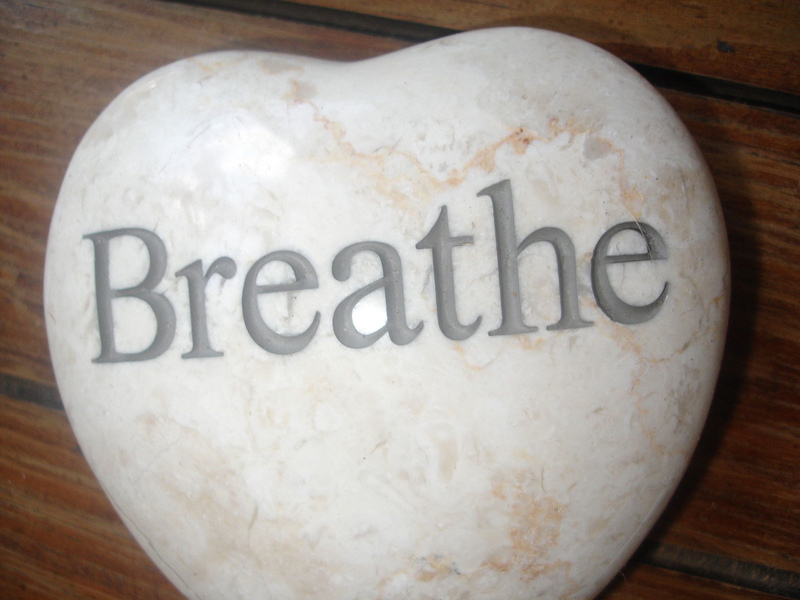 This entry was posted in Physical Healing, The Yoga of Life and tagged breathe, challenge, change, healing, Ina Sahaja, injury, inspiration, pranayama, sports, The Yoga Diaries, therapeutic yoga, transformation, yoga by The Yoga Diaries. Bookmark the permalink.